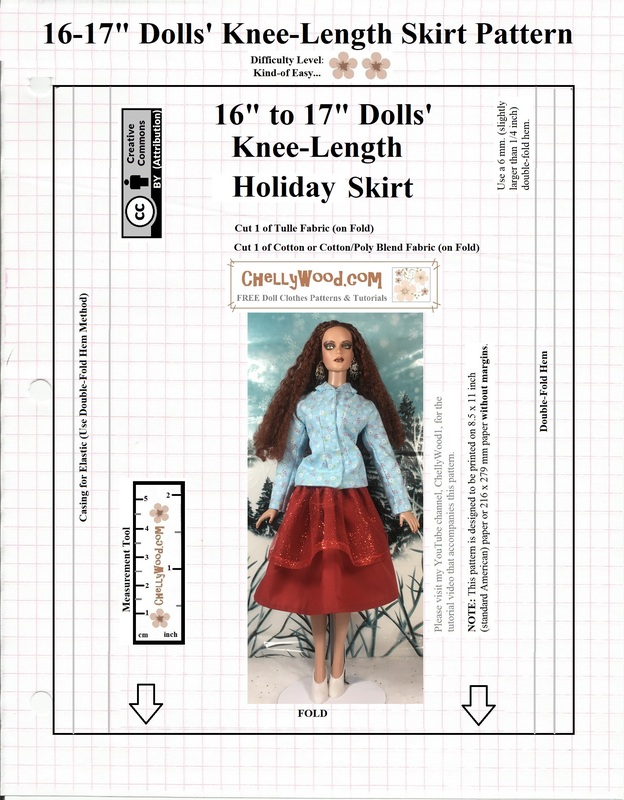 At the end of December and earlier this month, I shared my patterns and tutorials for the Kwanzaa poncho, the skirt worn by the Photographer doll from the Lammily company (the doll wearing the poncho), and the clothes worn by the Ken doll. 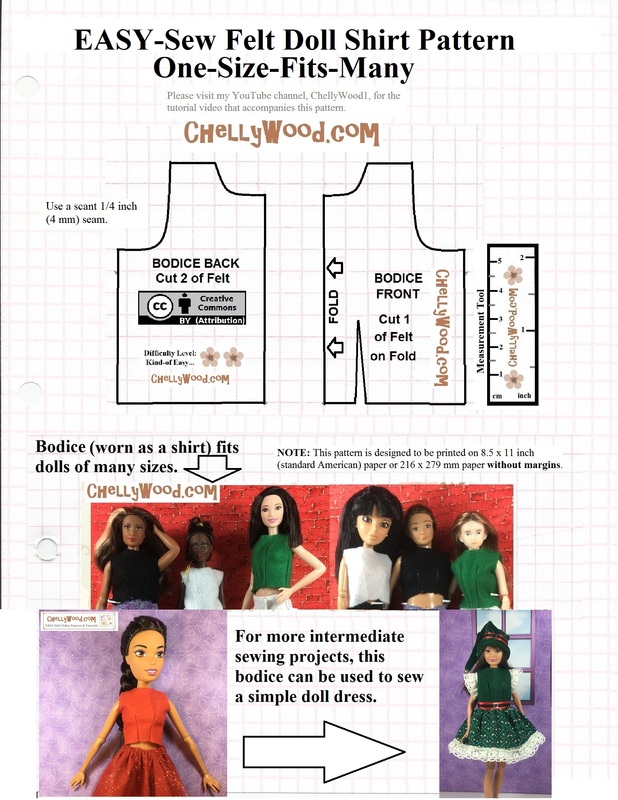 But were you aware that the Photographer doll is also wearing my easy-to-sew doll shirt that I featured this past week? 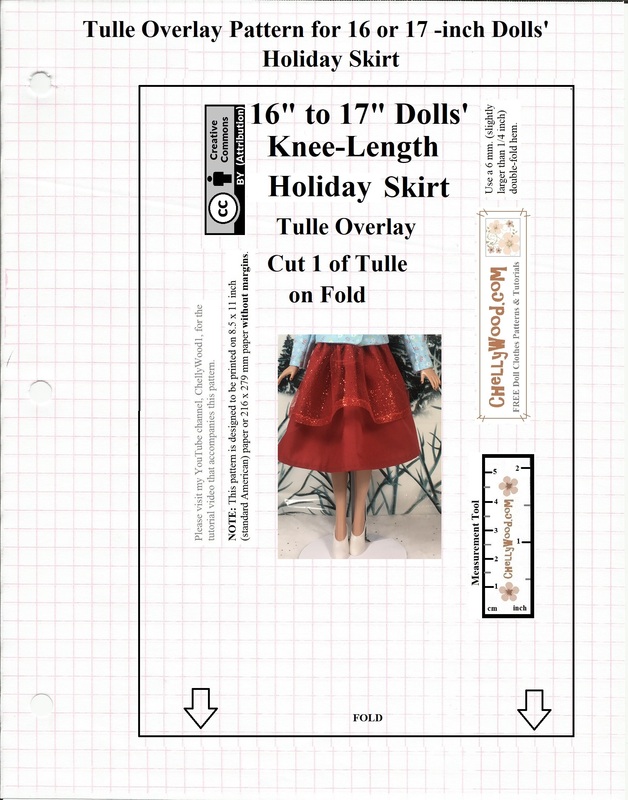 So now that I’ve posted patterns for all the things featured in the photo above, it’s time to create a blog post wherein you can download everything you need to make a Kwanzaa fashion doll wardrobe for next year’s Kwanzaa celebration! 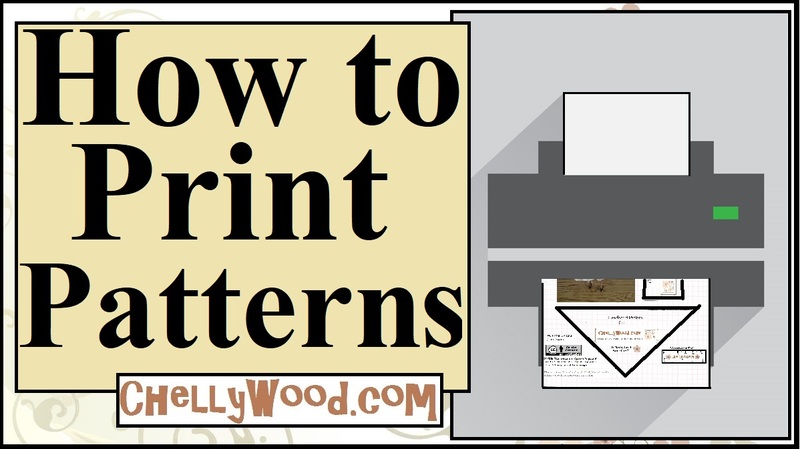 Here are the patterns and tutorials you’ll find helpful for making the female fashion doll’s clothes (many of which can be made to fit other fashion dolls besides the Photographer doll from the Lammily company. If you’d like to learn more about the Kwanzaa holiday, there’s a helpful link for you. 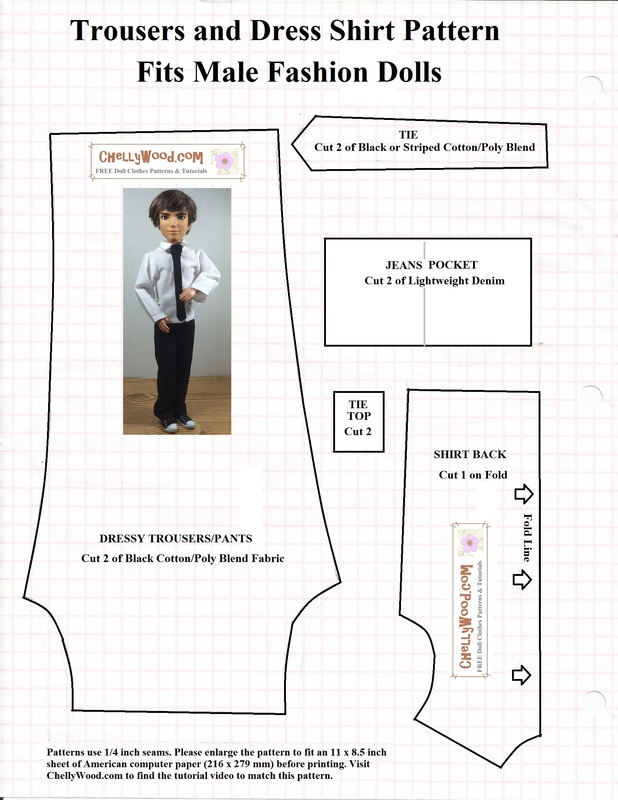 *Please note that if you add bias tape to the one-size-fits-most felt doll shirt, you may find that the shirt won’t fit a Lammily doll anymore. 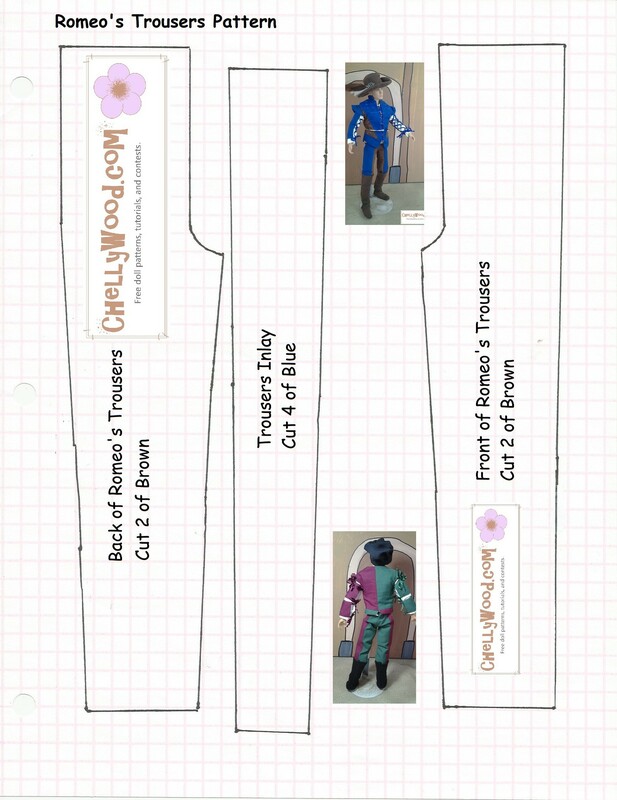 Bias tape doesn’t have as much “give” as felt, so adding bias tape will make it less flexible around the arms. 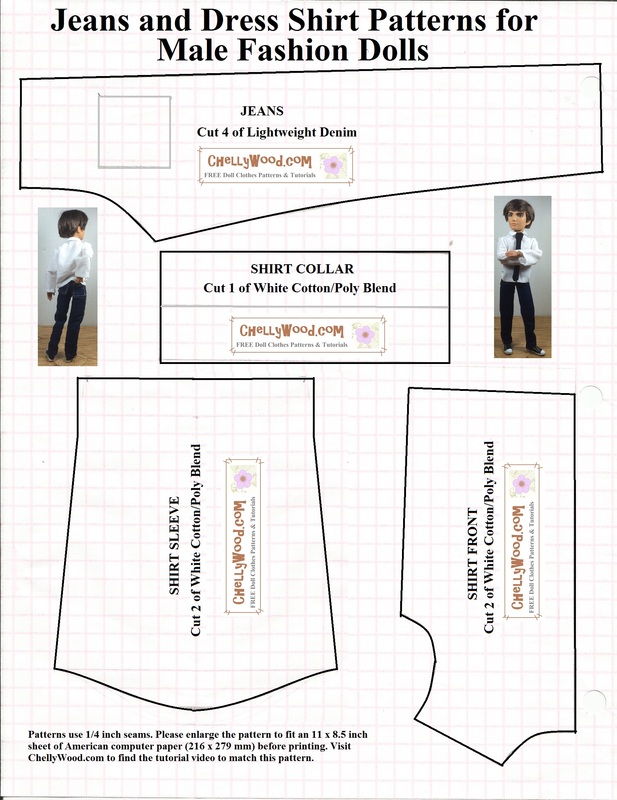 After adding bias tape to this felt shirt, my Tonner doll no longer fit in the shirt either. Thanks! 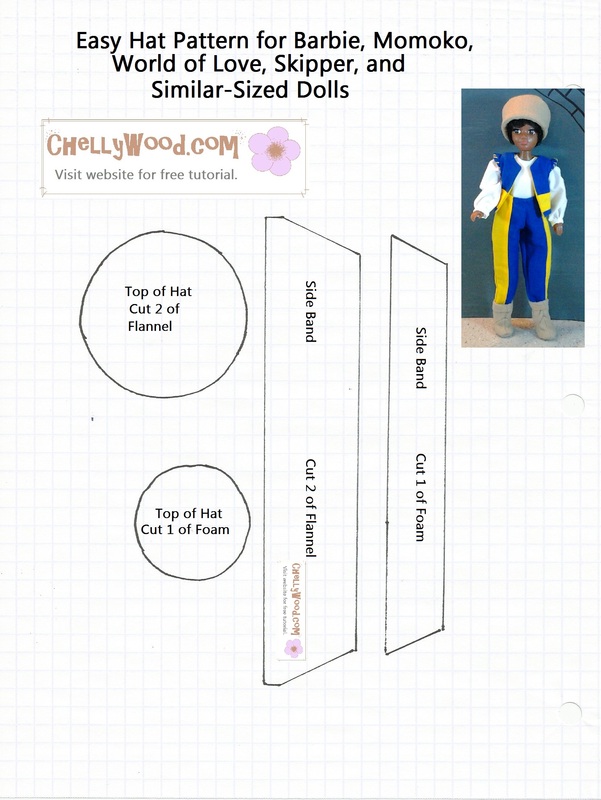 I’ve really enjoyed designing this set.